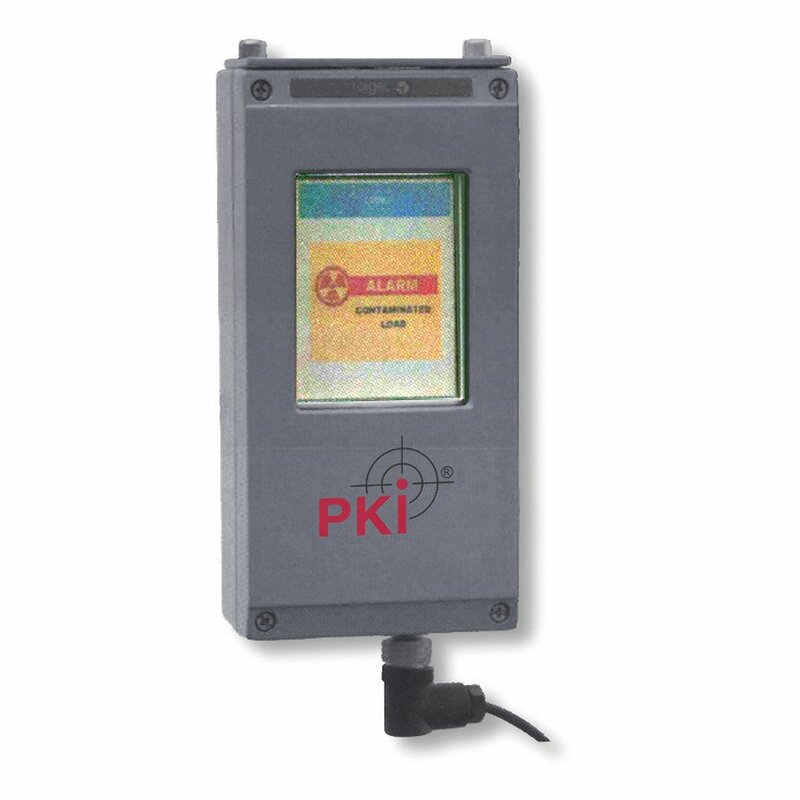 The PKI 8250 is an automatic detection system for radioactive material to avoid illicit trafficking and to protect security areas like airports, public buildings, customs offices etc. The very easy to handle PKI 8250 can be mounted directly on-top of the conveyer belt of x ray scanners for hand luggage or at any other place where personal belongings are being checked. The system works fully automatically and in case radioactive material is passing, a sound alarm plus a red display indicates the hidden material in the corresponding bag.